My hat came in yesterday! This entry was posted in Bees! 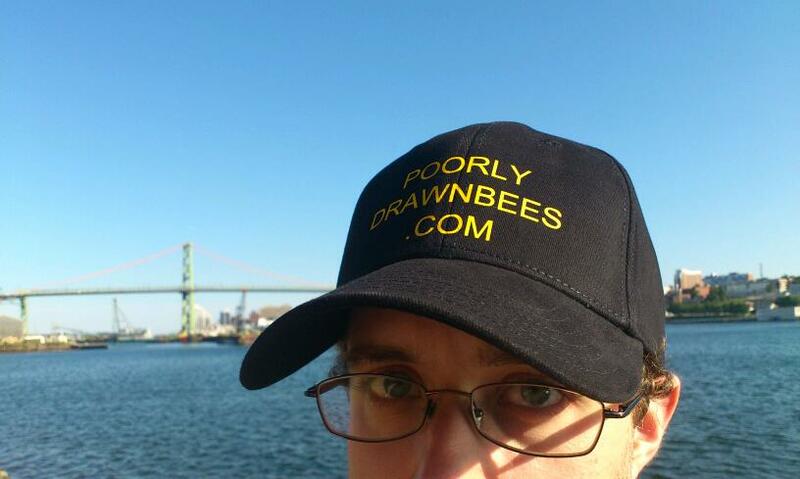 and tagged advertising, bridge, clothing, halifax, harbour, hat, picture. Bookmark the permalink. The joys of living in Downtown Halifax. Are you selling these little gems?